Every conference room needs a surveillance cam to deliver professional management for all.With one, you do not have to move across the state to attend essential meetings saving you time and travel costs. Using the best conference room camera offers you a great video conference to discuss crucial matters as well. However, buying one is not the problem it is finding the right one providing you with professional standards with excellent results. This is where we come in to help. We have selected conference webcams based on their unique features to make your selection a simple one. So which one is it going to be? To find out keep reading, the answer is right here in our conference room camera review. The BCC940 is a conference room camera worth taking into consideration. 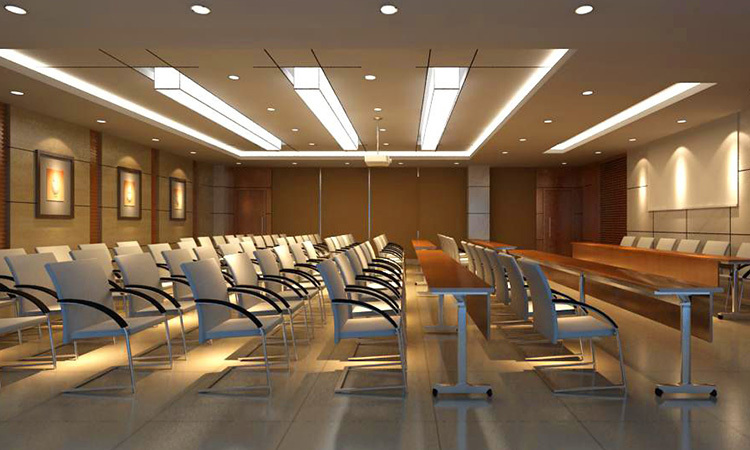 You can transform any room into a meeting all made possible with the fantastic audio, communication, and video. If you want a successful conference, this is the one to have. Furthermore, it has an affordable price, and the all-in-one design makes it one of the best surveillance cameras. With the combined HD, video, and audio you get a clear picture to discuss important matters with others. The system is not complicated to use and easy to install. Compared to other complicated webcams this one works with plug-and-play. It helps if you need no additional software and the product will not disappoint you. 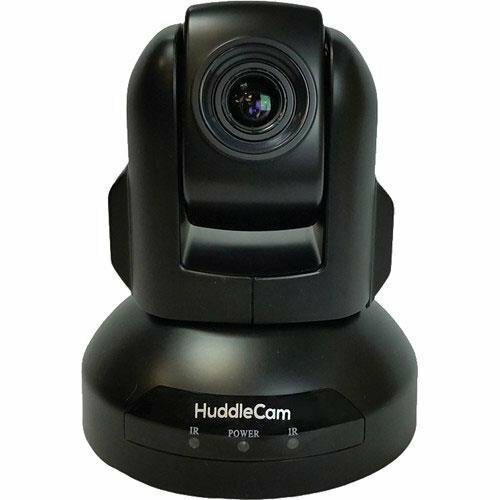 The HuddleCamHD Go is a plug-and-play conference room camera that works with a USB plugin. You can use it with MacOS and Window Operating Systems. Recently it has undergone an upgrade and can now support both USB 2 and USB 3. Alternatively, you can use it with Google Hangouts and Skype. The product has a sleek design, and you can take it with you anywhere to use at the office or home. For communicating with others, it has a built-in microphone with the speaker. Setting it up for a meeting is simple. You can use it for small meetings with up to six people. Furthermore, you can use it in a middle-sized conference room with up to twelve people for live streaming. The camera has a wide-angle lens with fantastic image quality. The software offers you variety, and you will benefit from the HD 4X zoom. 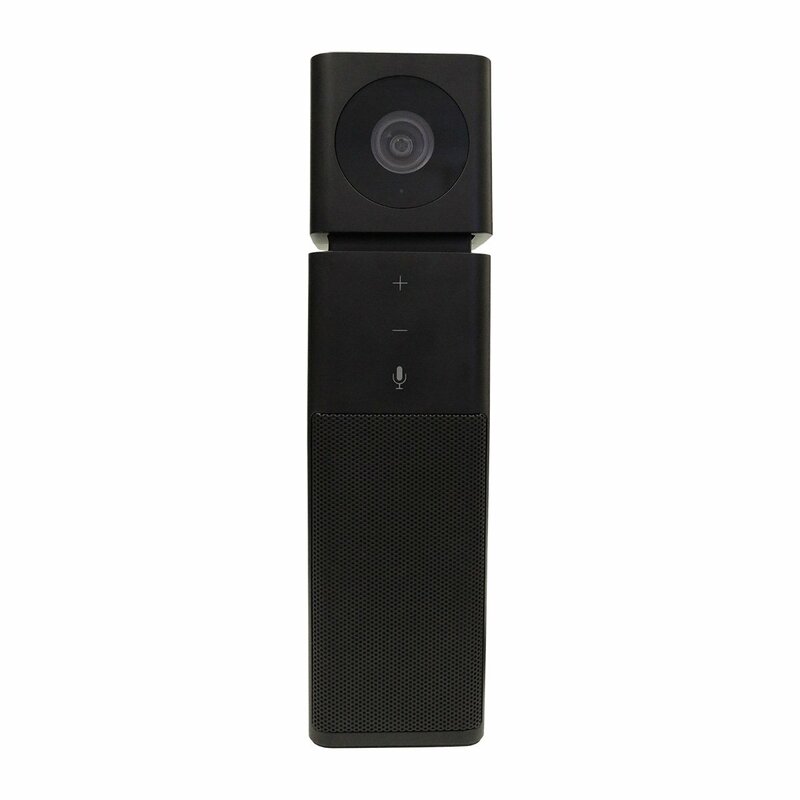 Here we have another HuddleCam for the home and conference room. The renowned brands packed with fantastic features. Instead of buying a fixed webcam, you can benefit using the video cam. The camera offers you three times optical zoom and is ideal for holding any meeting with people abroad. You get variable focus with USB connection to your PC, laptop, and more. Another highlight is the remote pan with full 1080p resolution with a 30 fps rate. You get a megapixel sensor with tilt driver and an 81° field of view used in full zoom. With the surveillance camera, it blends into any conference room and works in different conditions. 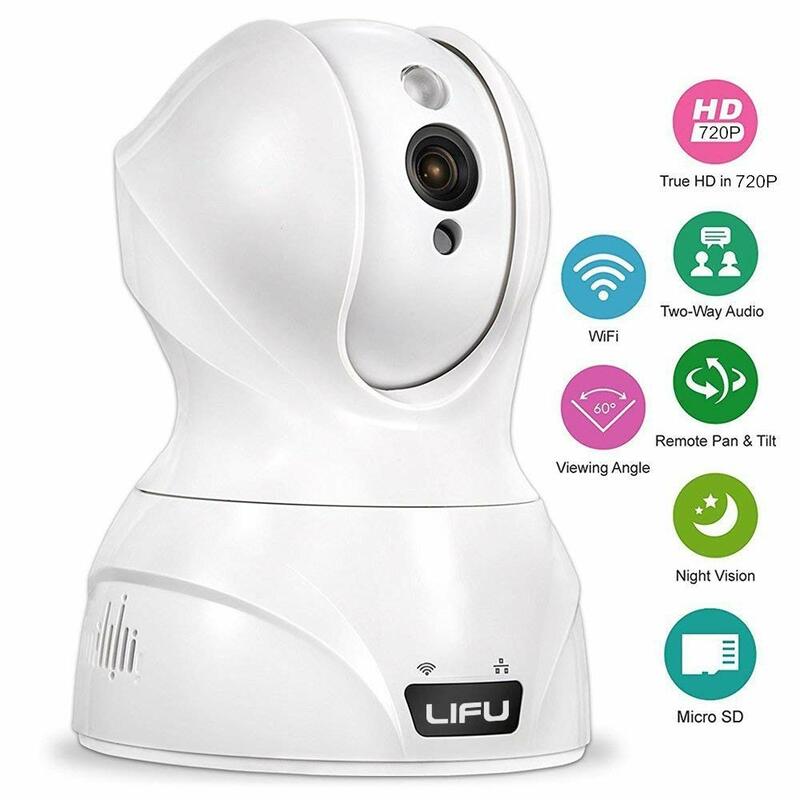 For the small business at home, the LiFu is a surveillance camera offers you a comfortable use. The cam has a night mode with inbuilt microphone. You can keep an eye on your pet and adjust the motion detection sensibility. If alarms detected you, receive an email. Furthermore, you get a phone app to use with iOS and Android systems. With the application, you can view footage using different mobile devices. The setup is straightforward and works with a plug-and-play power cable. You need to download the MIPC app and offers versatility to set on the shelf, tripod, wall and more. For small meetings, you need the Logitech conference room camera. You can use it with different web conferencing applications and UC. Furthermore, it connects with MAC and PC with the plug-and-play design. The quality of the video is excellent, and the products made durable. You can view images in full HD1080p and connects via USB and Bluetooth. Another highlight is the wireless screen mirror projection to connect to your smartphone for conference use. The webcam also offers you a 360-degree sound and portable to take anywhere. You can use it in the office and take it home with you. The device works with a rechargeable battery, or you can use it with AC power. Now you can place everyone in the same room without them being there. How can you do this? With the Meeting Owl conference room camera, all this is possible. 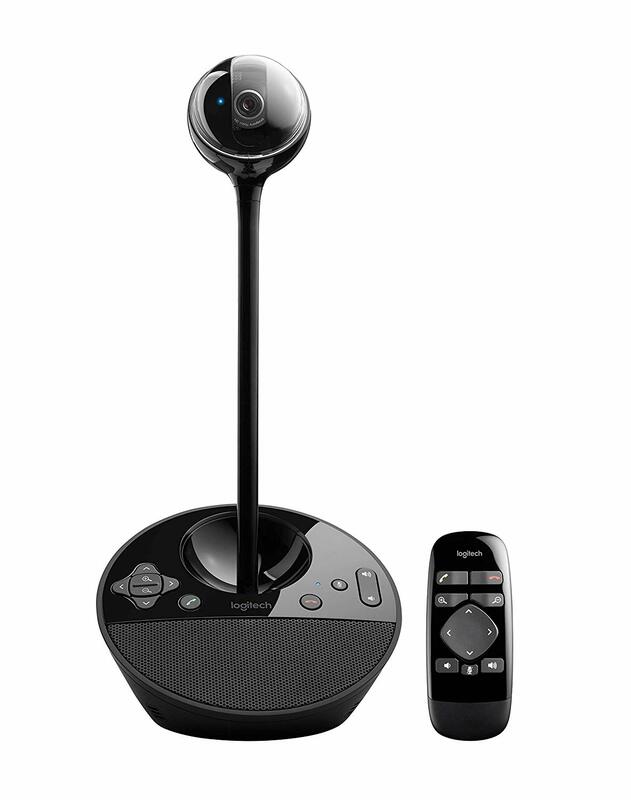 The device captures 360-degree video and audio for face-to-face meetings. The setup is simple with the plug-and-play USB upload. You can mount the camera to the wall connect to your laptop and more. Everyone in twelve feet will hear clear audio with the eight built-in microphones. You get a 6-feet USB cable with 12-feet power supply and quick setup guide. 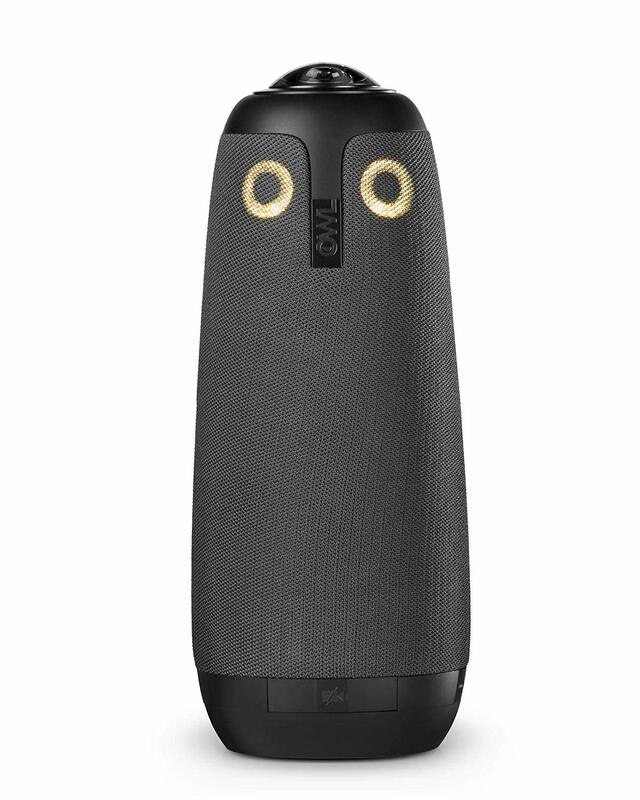 The Owl even has a dynamic shift that automatically connects with up to three speakers to move conversations. With the Meeting Owl, you can lessen the number of devices in the conference room for video and audio conferences. Whether you are hosting an event or meeting the Logitech PTZ Pro is the one to have. The webcam works with Google Chromebook, Windows PC, and MAC. Further, you can connect it with Skype and Lync. You can enjoy live streaming to discuss a new project or essential matters concerning the business. You get a wide 90-degree field of view with full HD zoom made possible with the Zeiss optics. The camera has autofocus with multiple preset options and mounting positions. For connecting, you use the included plug-and-play USB cable making installation a breeze. For a premium camera for the conference room, you must MeetUP with the Logitech model. The webcams made for small groups of people to have a comfortable meeting with others around the world. You can sit at the table with a visible 120-degree FOV. There is a motorized pan/tilt to widen the field of view even further. The lens offers Ultra HD 4K optics with the three preset cameras you get fantastic face-to-face collaboration. Even the sound is exceptional with the beamforming microphones and speakers. The size is compact and minimized cable clutter and merely works with the plug-and-play setup and other video conferencing software. With the AVER CAM520, nothing goes unnoticed in the conference room. You can zoom with the camera, tilt, and pan to make sure the meeting is successful. You can use it with different platforms and applications. As with the majority of video cams, this one also works with plug-and-play. Furthermore, you can connect it with your PC, Mac, Chromebox and more. You get full 1080p video quality, and it has a frame rate of 60 fps. You can zoom in 12X for the best view of the people in the room. The product comes with ten cameras presets and an 82-degree FOV. 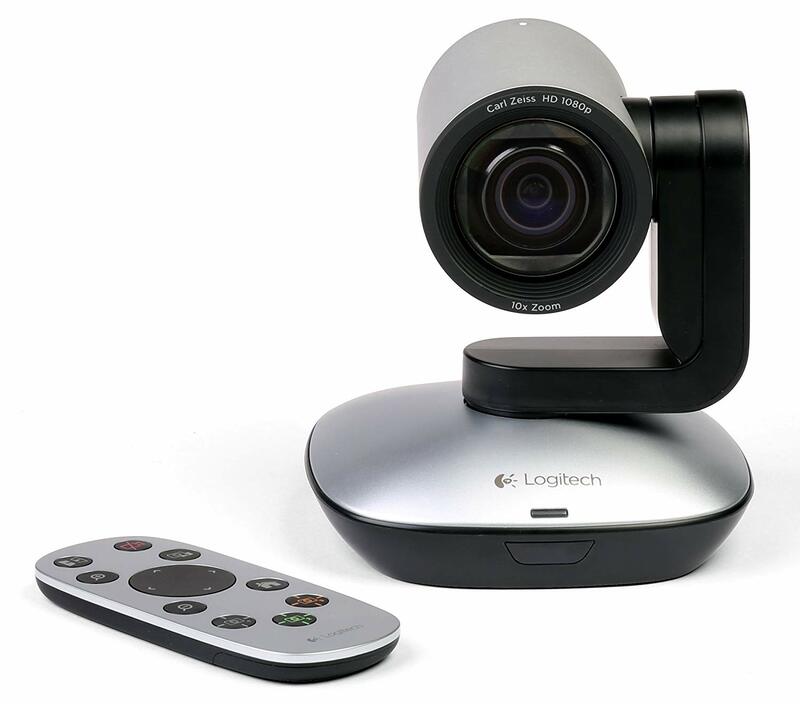 For affordable group conferencing, you need the Logitech Group video cam. 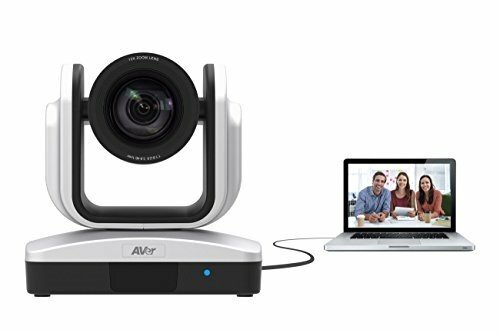 With the observation camera, you can turn a large room into an excellent video collaboration space. All you need to do is plug the camera and speakerphone into your laptop. The conference system works with most platforms and has a USB 2.0 port with plug-and-play installation. You can use it with cloud communication and UC. You can even use it in a medium-sized room, and the use is not limited. One thing is for sure the Logitech brand never disappoints when it comes to making video and audio quality products. Which Conference Room Camera Do You Need? Before you decide which of the top 10 conference room cameras made for you? You need to decide on where you plan to use the webcam. The possibility is that you do not need an expensive one such as the Logitech Group HD model and can settle for the HuddleCam instead. Each of the video cams offers you the versatility to use it in any home or office space. One thing is each brand focuses well and operates smoothly with great results. 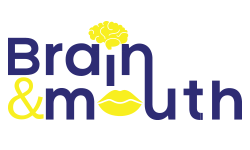 So if you want to avoid disappointment with your next meeting, we hope you find our line-up a great help.